It’s quite obvious that I love fish oil supplements and have tried several brands already (see fish oil related posts here). 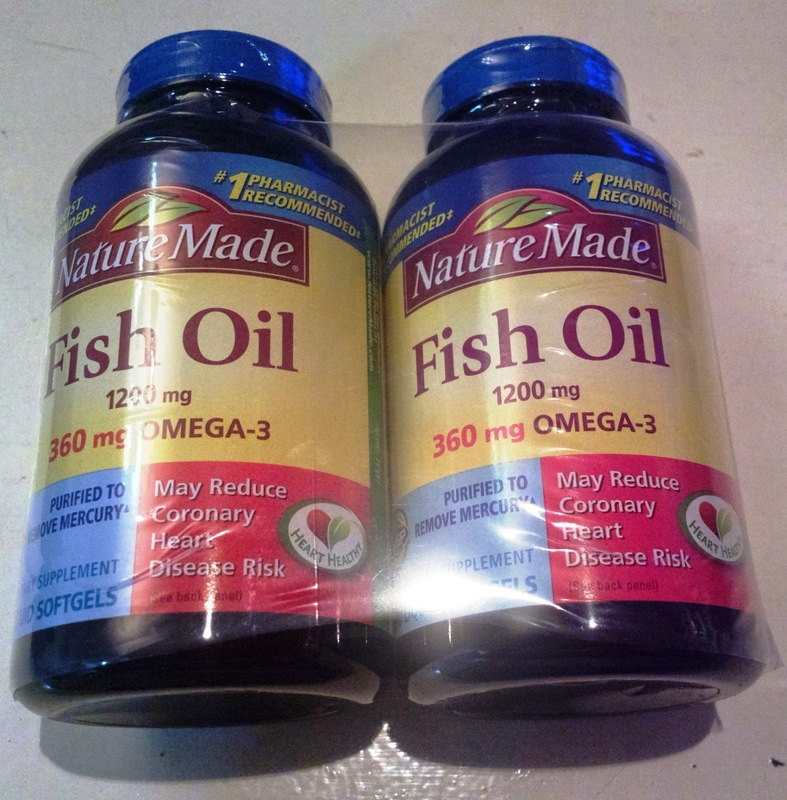 I stumbled upon a good deal with 2 bottles of Nature Made fish oil (400 gels all in all) for only about 1,200 pesos through S&R membership shopping so I got a pair. Purified to remove mercury; hence, no poisoning. No artificial colors or flavors; no preservatives; no yeast, starch, or gluten. Fish oil not only helps with making the heart healthy, but the mind too.